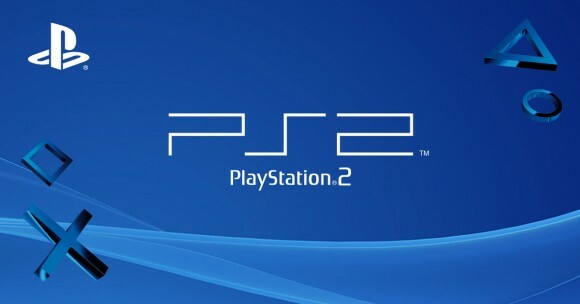 Sony has officially confirmed that PS2 emulation is coming to the PS4. Following the release of the Star Wars Battlefront PS4 bundle, Eurogamer’s Digital Foundry reported that the classic PS2 Star Wars titles included with that bundle, use emulation software to run on Sony’s PS4. Interestingly enough, Sony hasn’t mentioned the feature in any way and it seems that the company silently released the PS2 emulator through the release of classis Star Wars titles, supplied via a single PSN code. Following Eurogamer’s report, Sony confirmed to Wired that they are indeed working on bringing PS2 games to the PS4 via emulation. Sony didn’t reveal further details and remains quiet on when and how. PS2 emulation on PS4 is looking pretty impressive according Eurogamer. Eurogamer reports higher pixel counts, possibly improved texture filtering, improved framerates, and extra resolution. Original PlayStation 2 titles ran at a range of pixel counts, but 512×448 and 640×448 were commonplace (God of War 2 even let you choose between the two). It’s still early days in our analysis, but first impressions suggest that the emulator resolves a native resolution of 1292×896. Two black lines are added top and bottom to the image, before receiving a final upscale up to full 1080p. In effect, we’re looking at around 4x the pixel count – possibly higher, depending on the title. Texture filtering also looks improved, but on close inspection we think that the increased quality is probably down to the extra resolution alone. Earlier some PS2 classics were rated for the PS4, possibly indicating a release on PS4 through emulation. Interestingly, Sony has been surveying interest for PlayStation Classics on multiple occasions during the last 2 months. Hopefully Sony reveals more of their new feature during the PlayStation Experience in December.